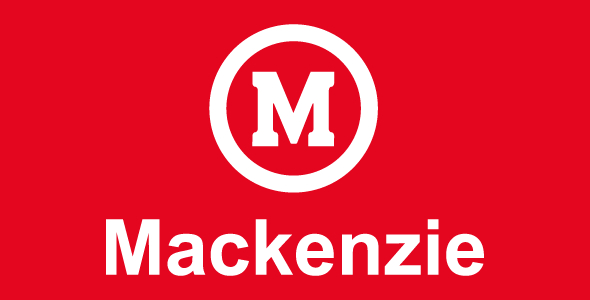 The Graduate Program in Science and Geospatial Applications at Mackenzie University began in 2013, already approved with grade 4 by CAPES for both Master and Doctorate programs. The course is the only one in Brazil focused on the area of ​​Science and Geospatial Applications, with new and original approach. The program is the result of the research conducted in the Center for Radio Astronomy and Astrophysics at Mackenzie (CRAAM), considered a center of excellence nationally. The graduate courses include two lines of research, both investigating and generating knowledge on issues at the frontier of knowledge.